John Fawcett dies on an operating table, is brought back to life suffering amnesia and hasn’t a clue why he is about to change the lives of thousands of blind Balinese. 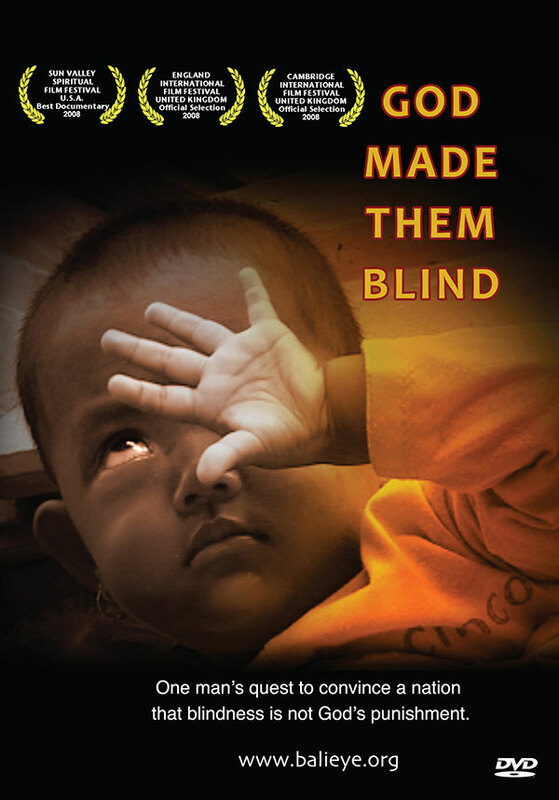 God Made Them Blind is an award-winning 56-minute documentary about how Australian ceramist, John Fawcett, is devoting his life to reducing the enormous number of cataract blind people in Indonesia after narrowly escaping death.…twice. His biggest challenge, however, is convincing a nation that blindness is not God’s punishment. Four years in the making, the documentary reveals how John’s life-altering quest brings him into conflict with Hindu beliefs in Karma and black magic, resulting in profound personal transformations on both sides. Your purchase of this DVD will help a poor Indonesian to see again. 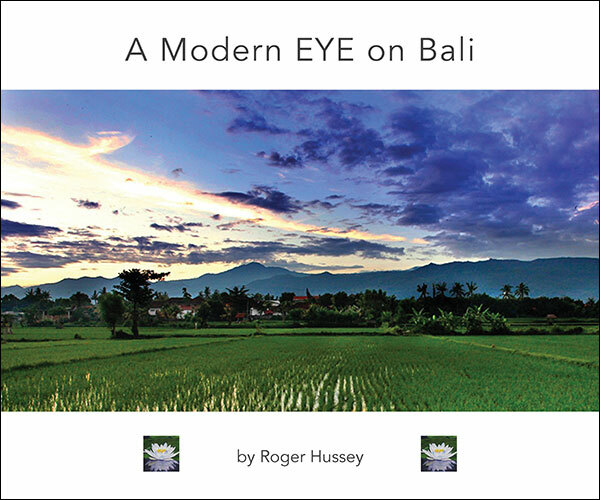 Roger Hussey has been travelling to Bali for over 30 years to enjoy, photograph and participate in Balinese life, its people and culture. Roger has produced this photography book in Bali and all proceeds from the sales of the book go to The John Fawcett Foundation. A collection of images from some of finest photographers in Southeast Asia. A wonderful visual journey through the land and lives of the Balinese. 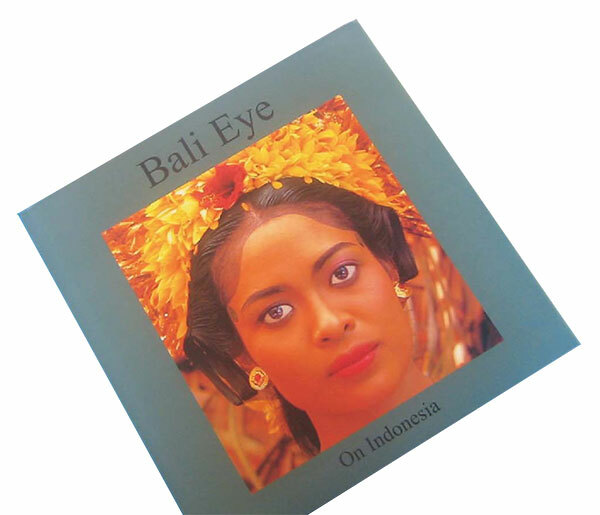 Your purchase of this stunning book will contribute to the cost of a cataract operation giving the gift of sight to one more poor Indonesian. 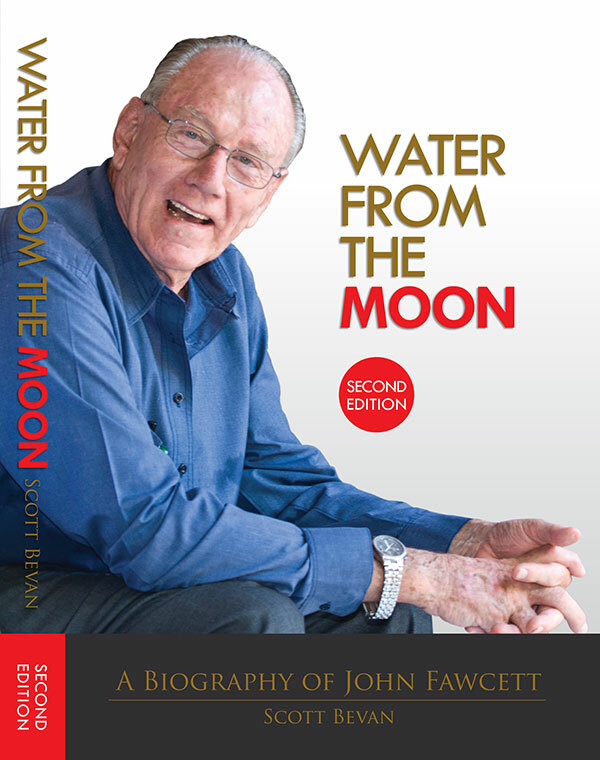 John Fawcett’s story is of the triumph of determination in the face of impossible odds. As the Javanese say, like getting water from the moon. Near-death experiences are the catalyst to re-examine and revitalize a life, but rarely are the results of such an experience so spectacular as in the case of John Fawcett. Successful ceramist, art school head and family man, he lived life at a frenetic pace until treatment for chronic back pain took him to the brink of death. He lost his wife, his career, his health and his vision for the future. Rebuilding his life took him to another country, a new family and a new vocation – bringing sight to the cataract blind of Bali. Your purchase of this book will help a poor Indonesian to see again.